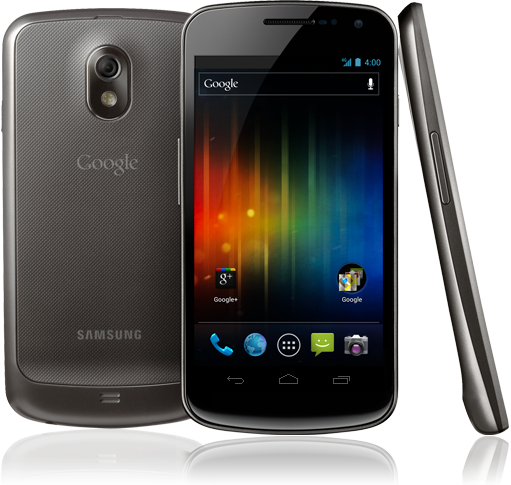 Got a bit of Galaxy Nexus envy? Well here's something that might just solve your problem. 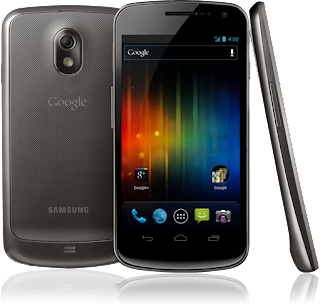 Samsung is holding a contest on their Canadian Facebook page where one lucky winner everyday from now till Feb 6th will win a Galaxy Nexus! Just "Like" their Facebook page here and try out the FB app here to see if you won. Good luck to all who enter!